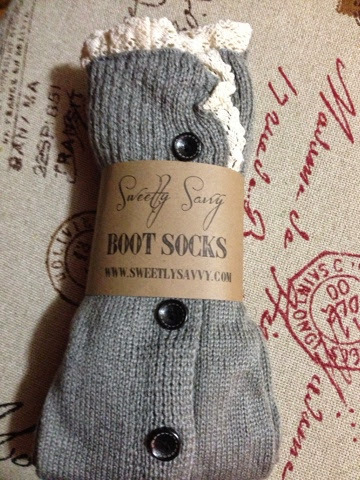 In Today's post I wanted to share the cute Boot Socks I purchased from the company Sweetly Savvy. 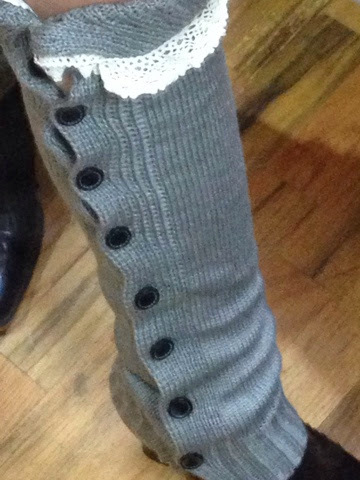 These are lace button down leg warmers and they are beautiful soft and stylish! They look great with boots, heels or flats. And they also look great tucked under the boot or over them. 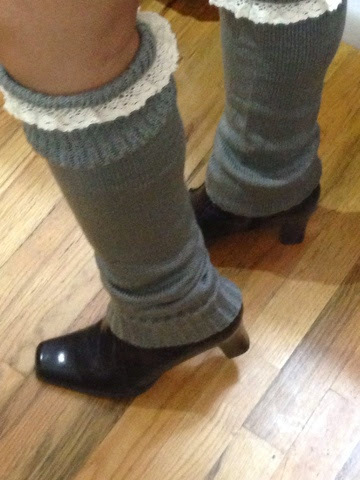 The fashionable knitted blend leg warmers would look great over leggings, jeans or a with a cute skirt. They do not snug or fit tight at the knee cap they are loose and comfortable and you could fold over the lace or just pull them up and leave them there. Also the detailing to these warmers are beautiful and they have buttons on the side of them. 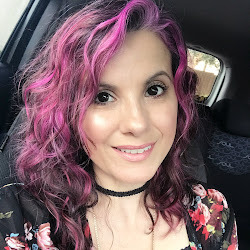 This style does have a country girly flair to them but that's why they are so interesting.